Sports concussions have received a lot of attention recently, as evidence mounts that repetitive injuries to the brain can have damaging long-term consequences. But the science of sports-related head injuries, including how to measure recovery and decide when it's OK for a patient to play again, needs work. This study proposes using blood biomarkers to diagnose sports-related concussions. 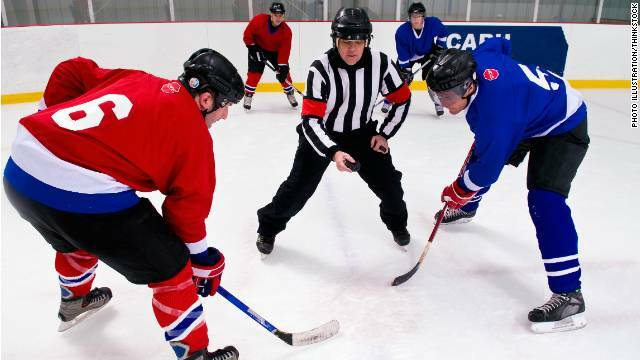 To study the phenomenon, researchers used 280 players from 12 teams in the Swedish Hockey League, the top professional ice hockey league in Sweden. Researchers say a blood test measuring a protein called tau could help determine the severity of a concussion, whether there could be long-term consequences and when a patient can return to play. The test could evaluate severity just one hour after injury, they said. "Concussions are a growing international problem," lead study author Henrik Zetterberg of the Sahlgrenska Academy at the University of Gothenburg told Reuters Health. "The stakes for the individual athlete are high, and the list of players forced to quit with life-long injury is getting ever longer." Those who make life-saving kidney donations may face a slightly increased risk of suffering from end-stage renal disease themselves, according to a study published Tuesday in the Journal of the American Medical Association (JAMA). The study authors compared living kidney donors to healthy individuals who would also likely qualify to donate but never did. While the actual donors had an estimated lifetime risk of 90 out of 10,000 for end-stage renal disease (ESRD), the nondonors’ risk was slightly lower at 14 out of 10,000. 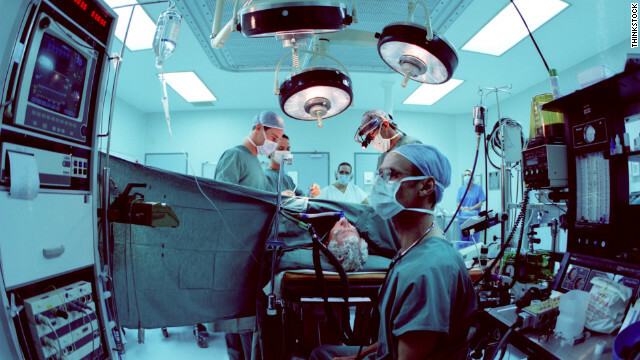 “As a medical community, we feel that it’s our imperative to understand, as well as we possibly can, what these risks are and communicate them with people,” says study author Dr. Dorry Segev, a professor of surgery at John Hopkins University School of Medicine.